VALYERMO – A man serving a five-year, four-month sentence after being convicted in Los Angeles County of assault and auto theft charges walked away from a conservation camp in the Valyermo area Tuesday morning. Jon Nicholas, 37, was discovered missing during a routine security check about 4:20 a.m. Tuesday, April 2, at the Fenner Canyon Conservation Camp southeast of Littlerock, according to the California Department of Corrections and Rehabilitation. Nicholas was received by the CDCR in August to serve a sentence for assault with a deadly weapon and grand theft auto, according to a department statement. Nicholas is white, 5 feet, 9 inches tall, weighs 161 pounds and has brown hair and blue eyes. Anyone who sees him is encouraged to immediately call 911 or local law enforcement authorities. 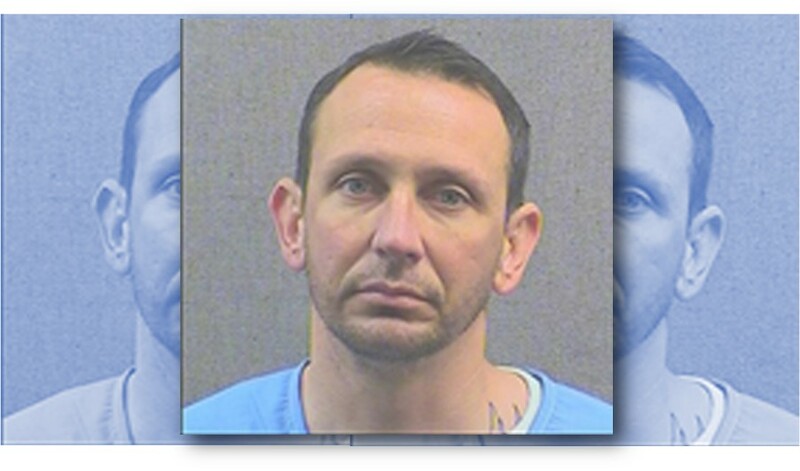 UPDATE: Inmate Jon Nicholas was found dead around 9:10 p.m. on April 11, just miles from the Fenner Canyon Conservation Camp. CDCR was notified that a hiker found the body near South Fork Campground, which is approximately 15 minutes from Fenner Canyon Conservation Camp. A cause of death has not yet been determined, and there is an ongoing investigation at this time. 2 comments for "Man convicted of assault, auto theft walks away from Valyermo Camp [update: found dead]"